Cab Direct kick-started the 2019 events season with roadshows in Glasgow and Edinburgh earlier this month. Showcasing the new model ProCab™ and Mercedes-Benz M8™, an influx of local cabbies attended the roadshows held at the Glasgow HQ and Edinburgh branch. Cab drivers had the opportunity to test-drive their preferred taxi partner while our taxi sales representatives were on hand to assist with all enquiries. A selection of sandwiches and refreshments were also provided at both shows, going down a treat with the cabbies. Both events proved highly successful with record-breaking sales made to date. Best-selling ProCab™, built with the modern taxi driver in mind, reached record sales last year and its popularity continues to triumph. 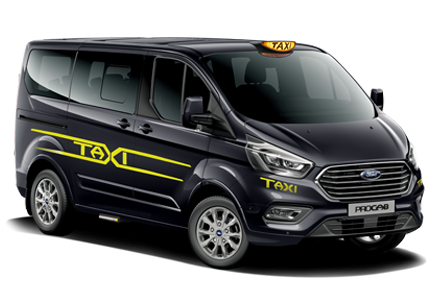 Built on Ford’s reliable Tourneo Custom chassis, ProCab™ combines an exclusively-appointed interior with a wealth of equipment, space and the latest safety technology to complete the ideal hackney taxi. For a limited time only, we’re offering a minimum trade-in value of £2,000* against the all-new ProCab™, there’s never been a better time for cabbies to upgrade. Also, on show was the impressive Mercedes-Benz M8™. Proving a popular choice, the M8™ has become a firm favourite among today’s taxi trade. Featuring Mercedes’ innovative BlueEfficiency technologies under the bonnet, the latest Euro 6 diesel engine offers outstanding fuel consumption and reduced CO2 emissions. Combining superb engineering with full hackney specification, the all-new M8™ won’t disappoint. Cab Direct Sales Director, David Facenna, attended both events and was delighted to welcome so many valued new and exisiting customers. He commented: “Over the years, our taxi roadshows have become increasingly popular. Future dates will be posted on our Facebook page first – keep your eyes peeled and we could be coming to an area near you soon! 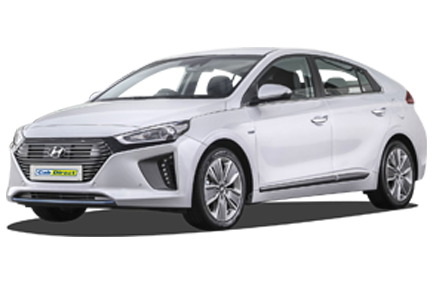 *Trade-in vehicle must be under the same ownership for a minimum of 12 months and have a valid taxi plate.